Click any image to read more. The amount of time invested in housework and childcare varies greatly with gender in dual career couples (hint: female scientists do nearly twice the housework of male scientists) as shown by Londa Schiebinger and Shannon K. Gilmartin, on "Academe Online" in Housework is an academic issue. In 2005 the president of Harvard University, Larry Summers, suggested that the failure of women to advance in scientific careers was more likely due to differences in innate aptitudes than discrimination. 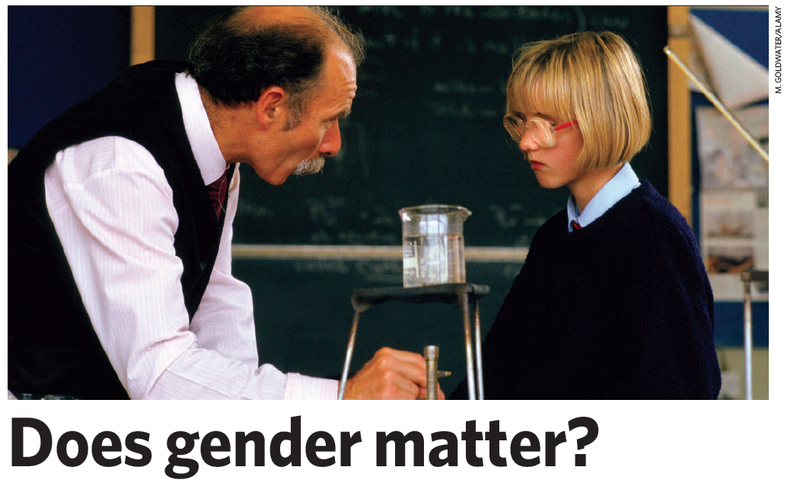 Ben A. Barres, professor at Stanford University, talks about an alternative hypothesis that might explain why women are less successful in science than men in a Nature commentary titled Does gender matter? Diana O'Brien compiles excellent advice for women graduate students. Check it out here. 'Mothers in Science, 64 ways to have it all', is a book that tells the stories of how 64 different woman scientists went through their careers while being mothers. The book was put together by the Royal Society and funded by the Rosalind Franklin Award. Luz Bornmann writes about reducing the existing gender bias in science in his 2007 Nature article Bias cut.